In 1883, the transcontinental railway reached the formidable Rocky Mountains and three railway workers chanced upon some simmering hot springs. 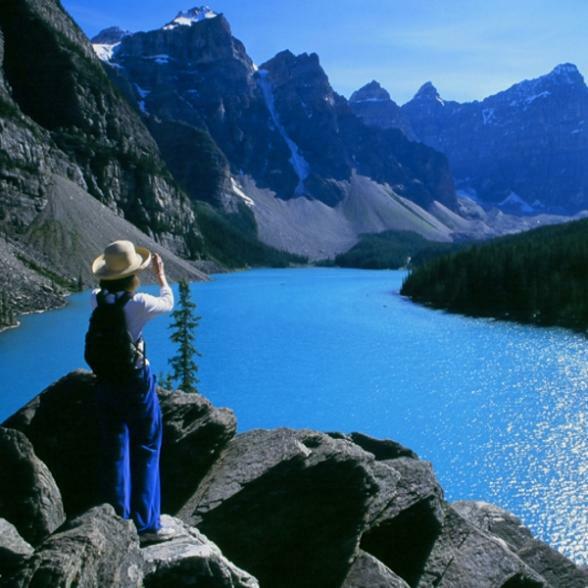 The government immediately protected the area and two years later it became Canada's first national park, Banff National Park. Since then holidays to Banff have become as popular with international visitors as they have with Canadians. Banff is the largest town in the park and is also the first incorporated municipality located within a national park in Canada. Surrounded by mountains, notably Mount Rundle, Sulphur Mountain, Mount Norquay and Cascade Mountain, Banff has the highest elevation in Canada. 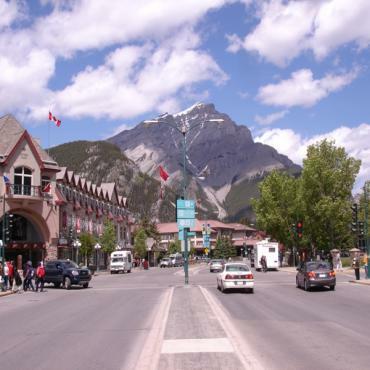 On Banff's bustling Main Avenue, virtually every language from German and Japanese to French and Spanish can be heard. Yet only minutes away from all the action, a quiet walk along the banks of the Bow River reminds you that the town is located inside Canada's premier national park spanning 2,564 square miles of valleys, mountains, glaciers, forests, meadows and rivers. The 'Castle in the Rockies' has a reputation for legendary hospitality and it doesn't disappoint. Superb location, rooms and suites, two roof-top pools and the Canadian Rockies as backdrop. Lovely choice on Sulphur Mountain, steps away from Banff gondola and five minute drive to Banff town.